Home Bitcoin News Initial Car Offering: Were Tesla’s Model 3 Reservations a Quasi-ICO? Elon Musk knows how to stay in the headlines. In 2018 alone, Musk tweeted his way to a $20 million dollar fine, had a fling with a popstar and kept trudging forward on his multifaceted quest to save humanity. But while hardly a day goes by without Musk or one of his companies making the headlines, one particularly slick business move went relatively unnoticed – the Tesla Model 3 Reservation rollout. The reservation program caused mass hysteria when first announced in 2016. Consumers scrambled to get their spot in line for the sporty electric vehicle by paying a $1,000 deposit. Tesla racked up over 200,000 orders in the first 24 hours, raising approximately $7.5 billion assuming all reservations were eventually filled. Preorder pandemonium continued throughout the rest of the program, and while production delays and other setbacks caused some customers to withdraw their reservations, the total number was over 450,000. Model 3 hype dominated the headlines, but the cash-strapped automaker’s clever presale strategy, which served as an eerily similar precursor to the Initial Coin Offerings (ICOs) that launched the following year, went relatively unnoticed. ICOs sold utility tokens. Tesla sold reservation certificates. The premise behind a utility token is that its functions grease the gears of its parent blockchain system, like buying stamps in order to use the postal system. Purchasing a utility token guarantees the user some level of functionality when its corresponding blockchain network eventually goes live. Tokens convert to services or goods. Tesla’s reservation certificates essentially did the same thing. Certificates (plus the outstanding payment) convert to cars at a later date. By orchestrating the sale, both Tesla and blockchain startups were able to raise the cash they needed to continue funding their projects. Many ICOs caught flak from the Securities and Exchange Commission for failing the Howey Test. Purchasers bought tokens with the expectation that they would increase in value due to the efforts of a third party (the blockchain startup), rendering the token sales subject to securities laws. Most of these tokens were pegged to be traded on cryptocurrency exchanges (which function similarly to stock exchanges), and with the sheer number of sketchy ICOs conducted by startups trying to make a quick buck, something had to be done to curtail the speculative madness of 2017 and 2018. While companies running ICOs relied heavily on the promise of aftermarket trading as part of the sales pitch, Tesla tried to prevent reselling by banning certificates from being transferred to anyone besides family members and capping reservations at two per customer. 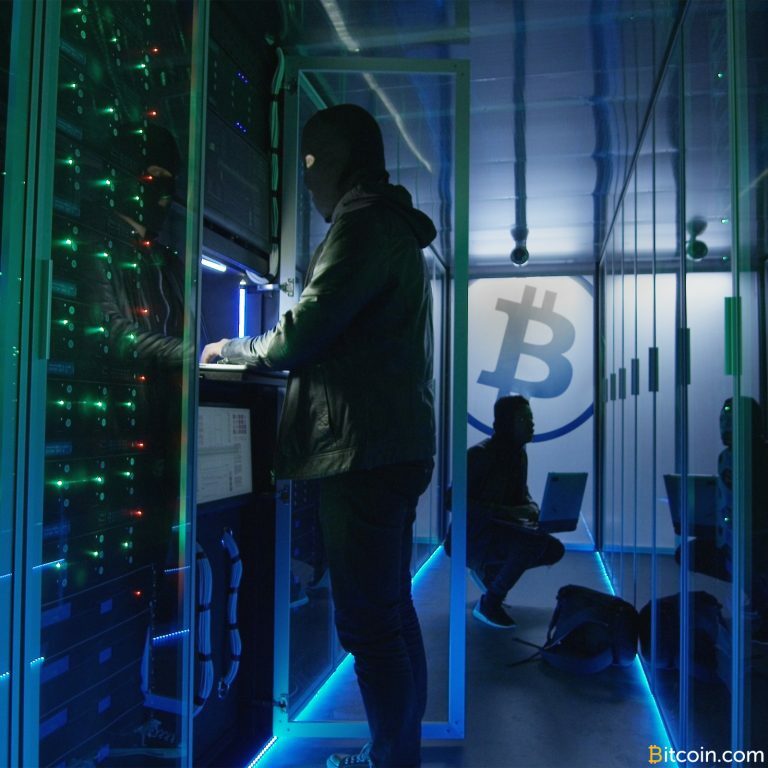 Nevertheless, an aftermarket sprung up across the internet with certificates being peddled everywhere from forums to eBay. Reservation certificates resold for two to three times their original price as eager enthusiasts tried to buy their way to the front of the line. Tesla did little to stop the online resells until ending the reservation program and allowing anyone to place an order (effectively turning reservation certificates into collector’s items for anyone except impatient customers). While preorder and presales are nothing new, Tesla’s reservation program and the ICO phenomenon followed near-identical paths – crowd sales of a future product via a representative entity, followed by the development of an inflated aftermarket. Both types of sales attracted fiercely divided customer bases, from diehards interested in the actual product to opportunistic speculators. With the stagnation of the ICO market, blockchain startups could learn a thing or two from Musk’s model, mainly the sales’ ability to draw large amounts of attention to the product (the Model 3) instead of the speculative value of the asset. ICO mania appears to be over, and the market needs killer networks and applications, not sky high dreams. However, Tesla faces its own set of challenges in the wake of the sale. By not limiting the number of reservations, Tesla was able to amass a large amount of cash, but the astronomical number of preorders may prove too much for the company, already struggling with production setbacks. More delays will mean refunded reservations. 450,000 cars is a lot to deliver and the fate of Tesla rides on whether they can keep their lofty promises. Tesla and blockchain have a lot to prove in 2019. Fundraising strategies will continue to evolve. Since the ICO market has ground to a near halt and Tesla has ended its reservation program, companies in need of funding will begin to explore other options like Security Token Offerings (STOs) to raise cash in the future. Successful STOs will require expert legal guidance and precise business plans, but could be a sustainable fundraising strategy for companies like Tesla and other companies with ideas that are larger than their wallets. While it seems Tesla and blockchain startups will have to look for new ways to raise money until they can deliver their products, the reservation model employed by Tesla (and many ICOs a year later) allowed them to help maintain the capital to further develop their vision – keep a little gas in the tank, or more accurately, a little juice in the rechargeable battery. 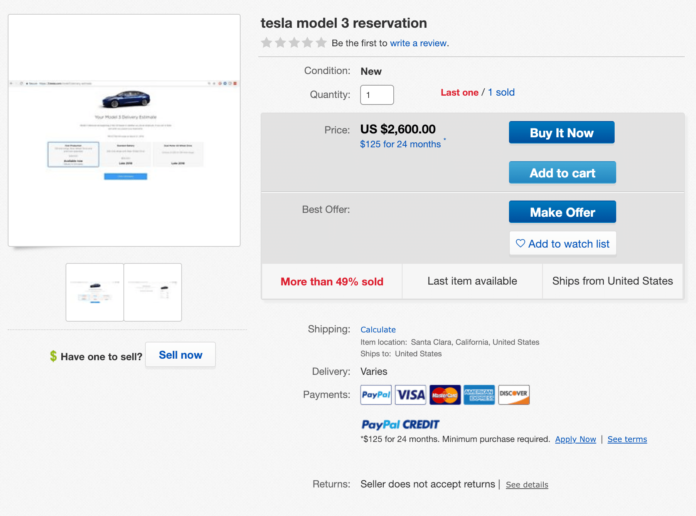 The post Initial Car Offering: Were Tesla’s Model 3 Reservations a Quasi-ICO? appeared first on CoinCentral.